I’m sure Peter Murphy, a.k.a the “Godfather of Goth,” would want to see his band Bauhaus first on this list. 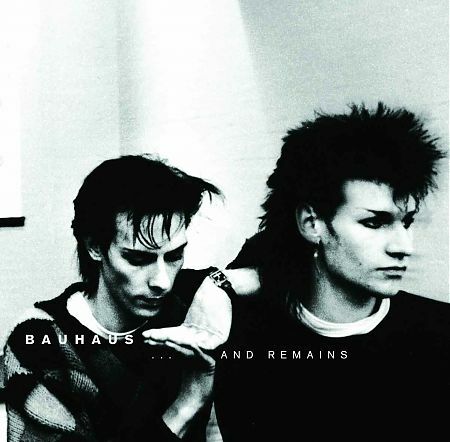 And, the truth is, Bauhaus were actually one of the most brilliantly compelling and sometimes confounding bands to come out of England following that country’s progressive, glam rock and punk scene. They were a kind of decadent hybrid of all of that music, influenced by early David Bowie and Brian Eno (they released a fabulous single with faithful renditions of “Ziggy Stardust” and “Third Uncle” late in their career). There was makeup and mullets, but nobody wore them cooler. 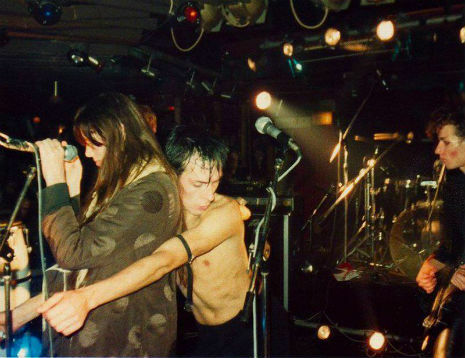 First I stumbled across these photos of the Velvet Underground’s junkie chanteuse doing a guest turn with Bauhaus and wouldn’t you know it, someone kindly posted the number, a cover of the VU’s “I’m Waiting for the Man,” on YouTube. 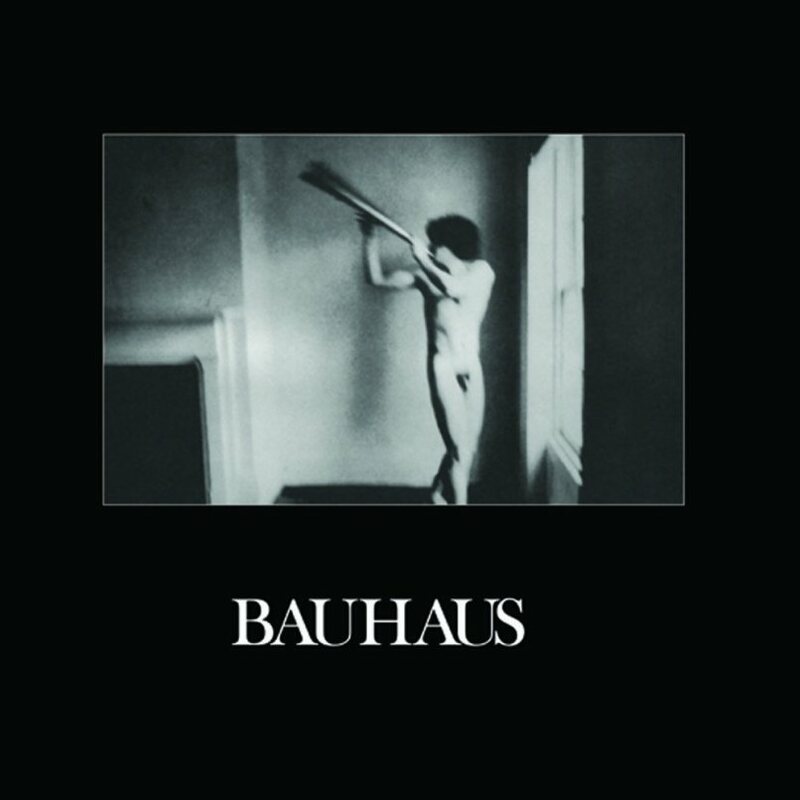 With Peter Murphy touring the UK in Early October, Vive Le Rock takes a look at the history of goth pioneers Bauhaus. 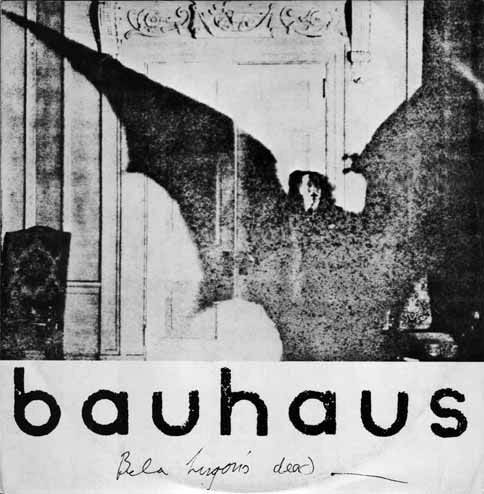 Bauhaus, originating in Northampton, England, is considered the original goth-rock band. 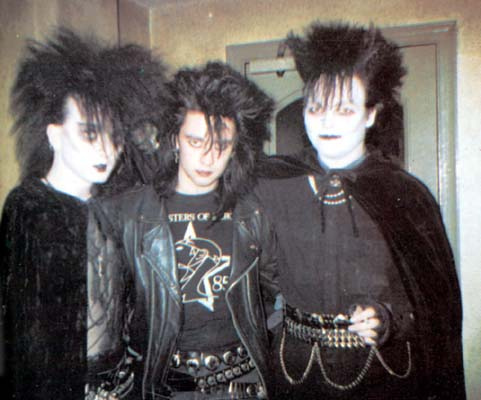 Using influences from punk, glam rock, and Krautrock paired with Peter Murphy’s dark vocals, they were able to create a gloomy sound that appealed to those music fans that were unsatisfied with the New Wave movement in the early 1980s. The 10 best 4AD LPs, and In the Flat Field only scrapes in at 9. Shocker.